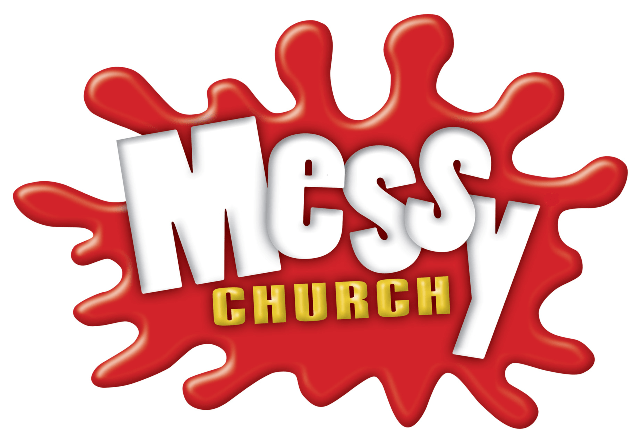 Messy Church is church for families who want to meet Jesus, belong to their local church and bring up their children as Christians. It’s a time of creativity, worship and eating together. We meet every second Sunday from 4pm-5pm . Lots of fun and messy activities for the whole family to take part in. We have refreshments available throughout the afternoon. Don’t forget to bring a picnic! And to dress appropriately for messy crafts!